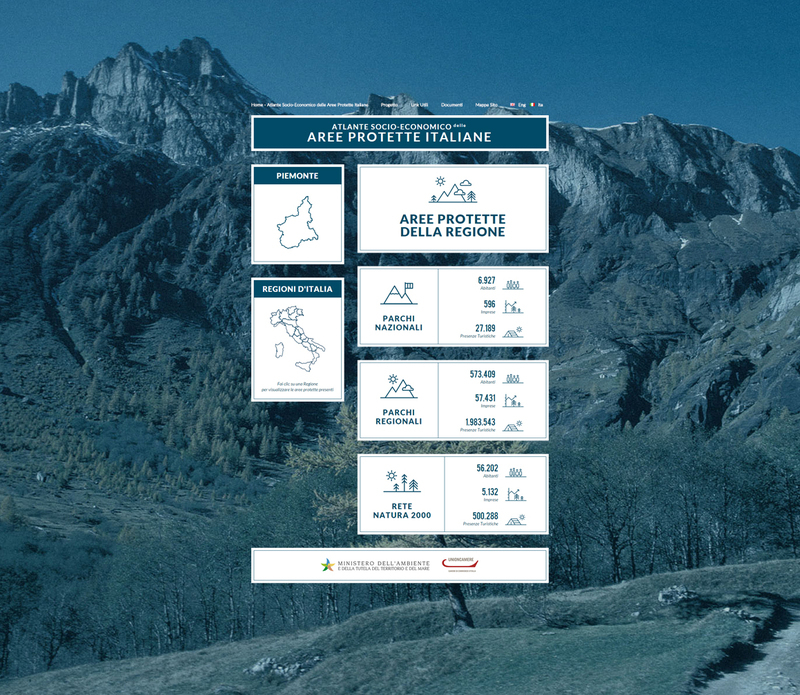 The creative agency “marimo”, asked us a website for the Ministry of the Environment. 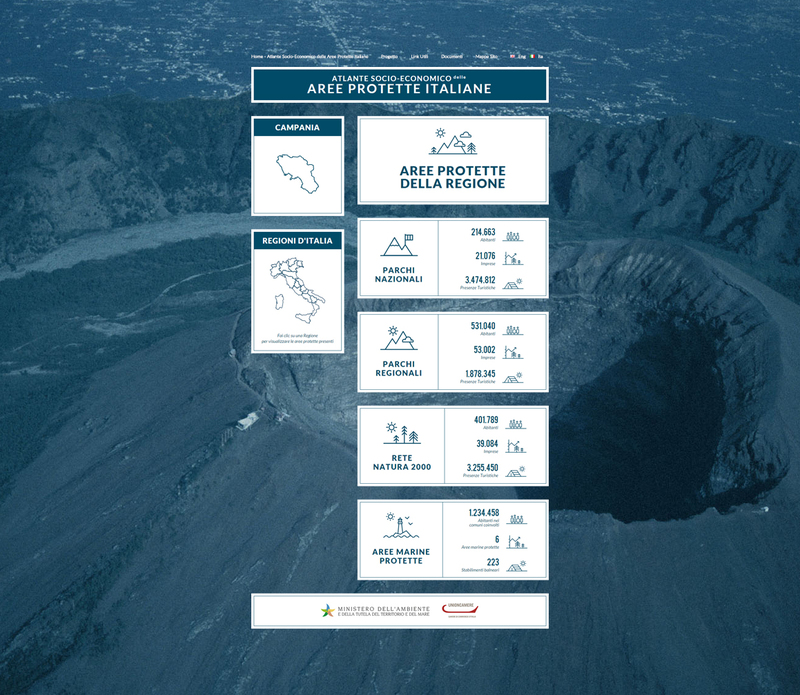 The aim of the portal was the promotion of the Italian natural heritage. 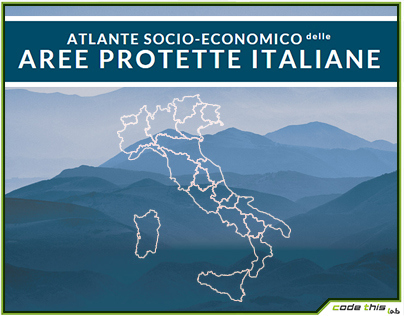 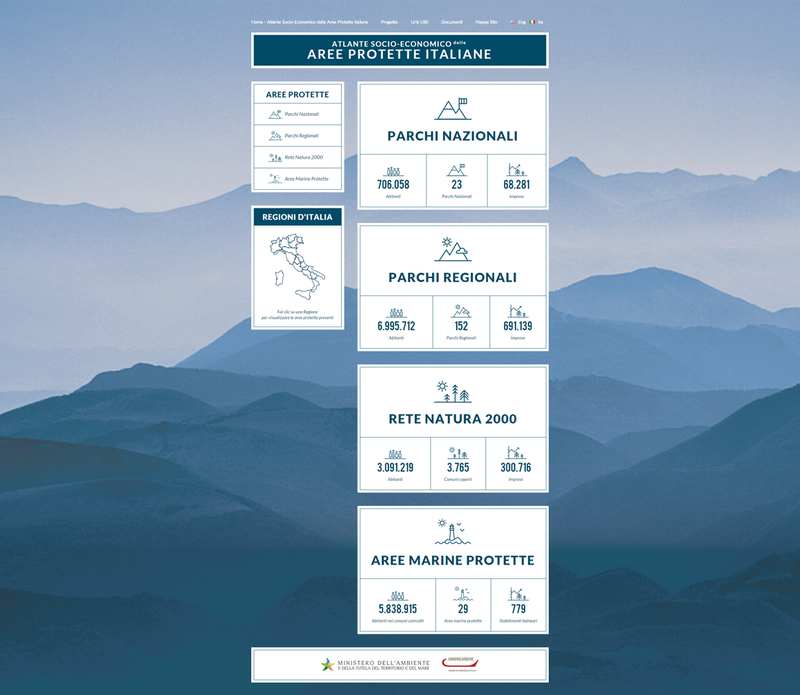 The result is a clear and responsive website that collects all the national parks and marine protected areas in the Italian territory and related information and contacts.